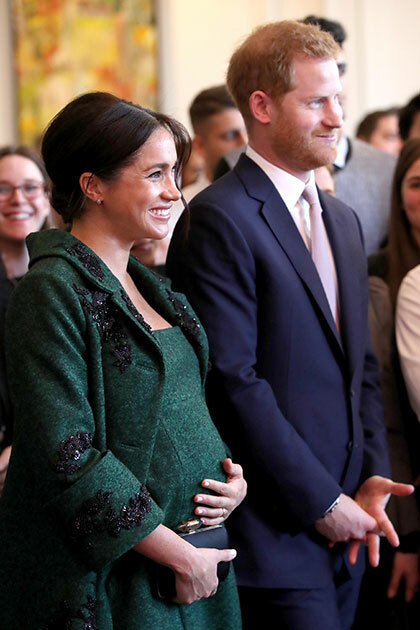 Prince Harry and Meghan Markle’s baby is due any day now, and many fans think the royal tot could arrive as soon as the Easter weekend. Ladbrokes’ odds for a baby girl are 4/7, while a boy is 13/10. Meanwhile many royal enthusiasts have been placing the bets on what the infant’s name will be, with Elizabeth and Diana as the joint front-runners at 6/1, followed by 8/1 for Victoria. At 12/1 Albert and Philip are the most popular boys’ names. 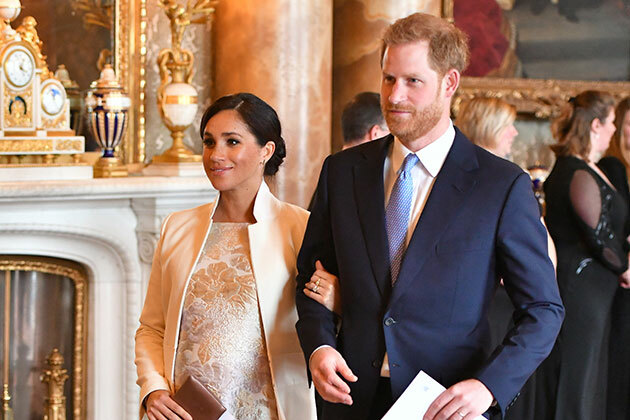 The Duke and Duchess of Sussex made a surprising announcement last week when they revealed they would be keeping the details of the birth of their first child private, with Buckingham Palace releasing a statement claiming the couple are looking forward to enjoying the moment as a family. 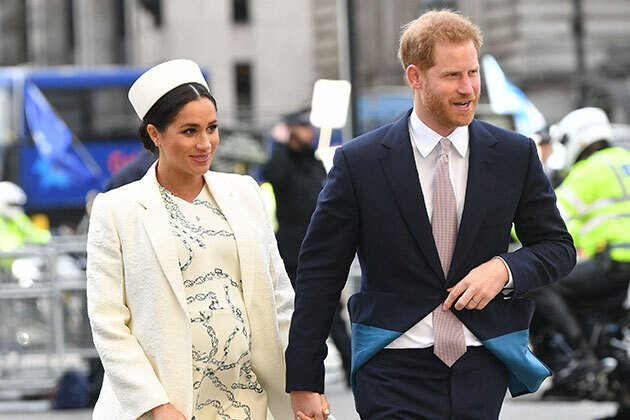 The statement read, “The Duke and Duchess of Sussex are very grateful for the goodwill they have received from people throughout the United Kingdom and around the world as they prepare to welcome their baby.